People always talk about the "spring buying season" when they talk real estate. 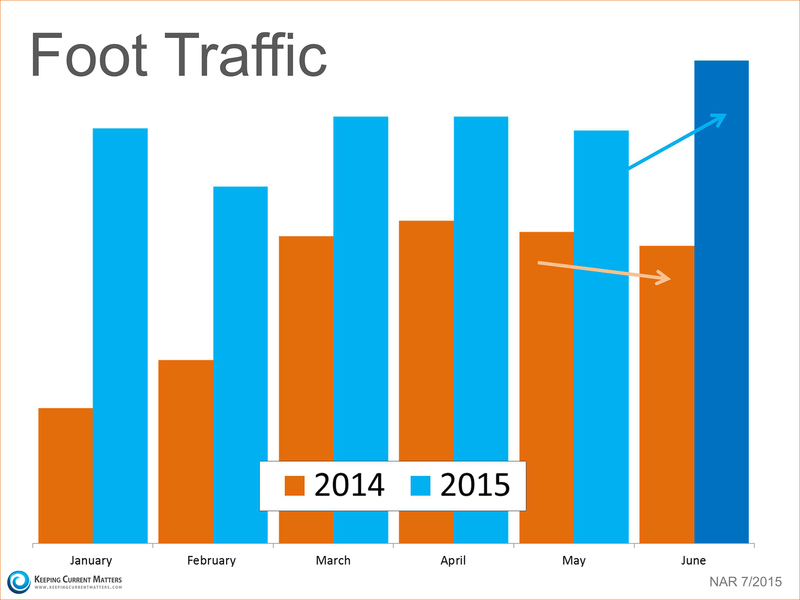 However, this year it appears as though the summer real estate market will be just as hot. 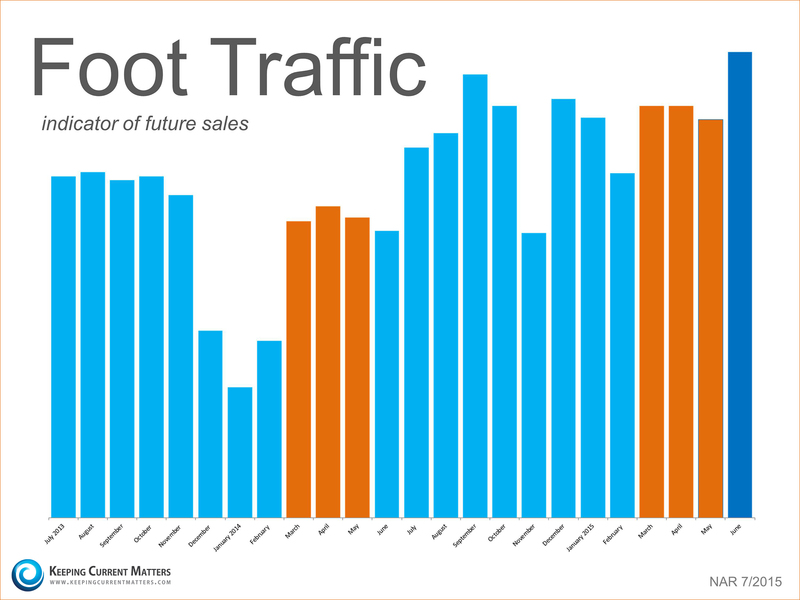 "Foot traffic has a strong correlation with future contracts and home sales, so it can be viewed as a peek ahead at sales trends two to three months into the future."